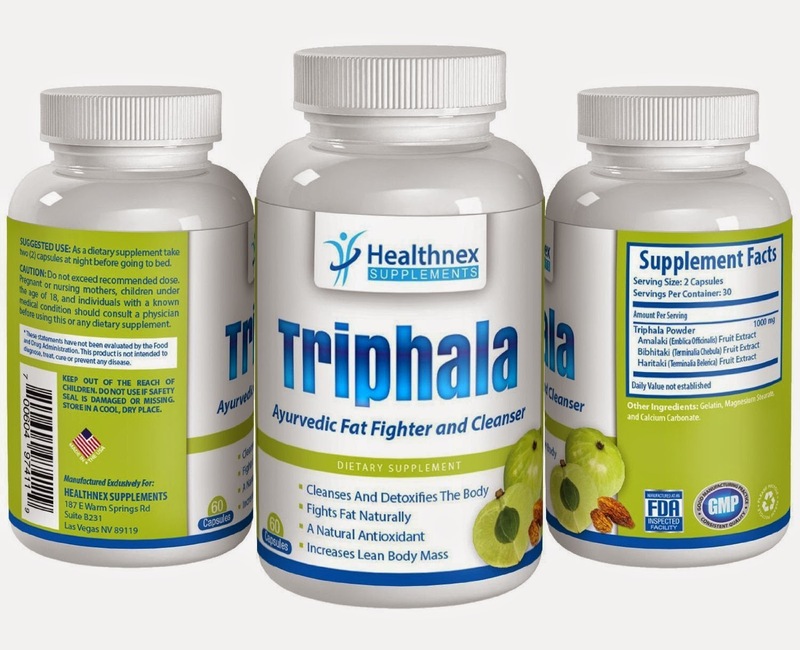 The Ayurvedic Triphala Fat Burner And Internal Cleanser by Healthnex Supplements has been professionally formulated in the USA, using only the best quality ingredients to create this powerful digestive and dietary supplement. 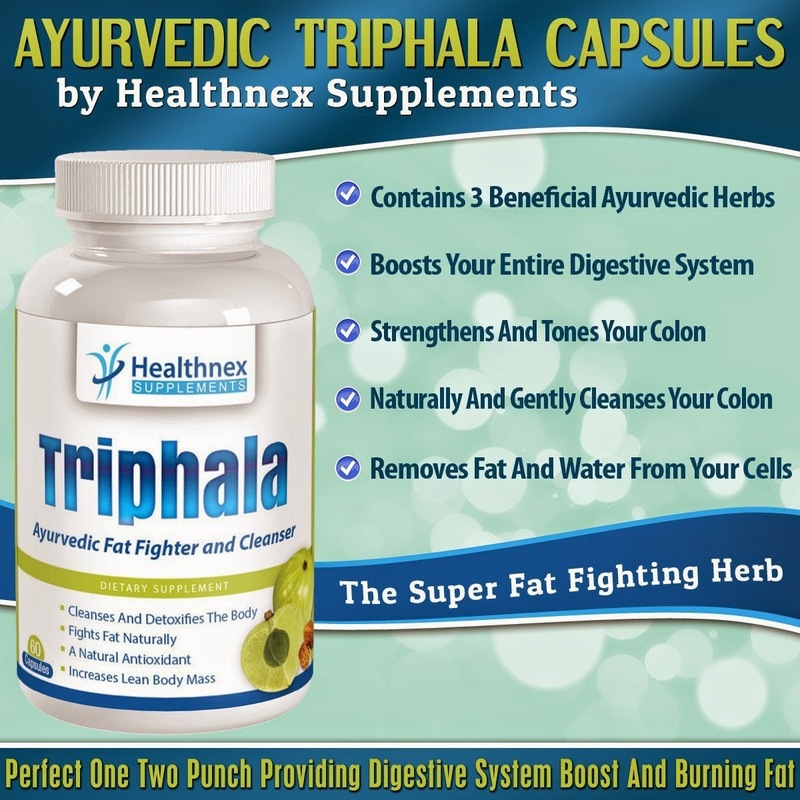 Triphala has been used in Ayurvedic Medicine for centuries to treat all kinds of digestive and health problems. 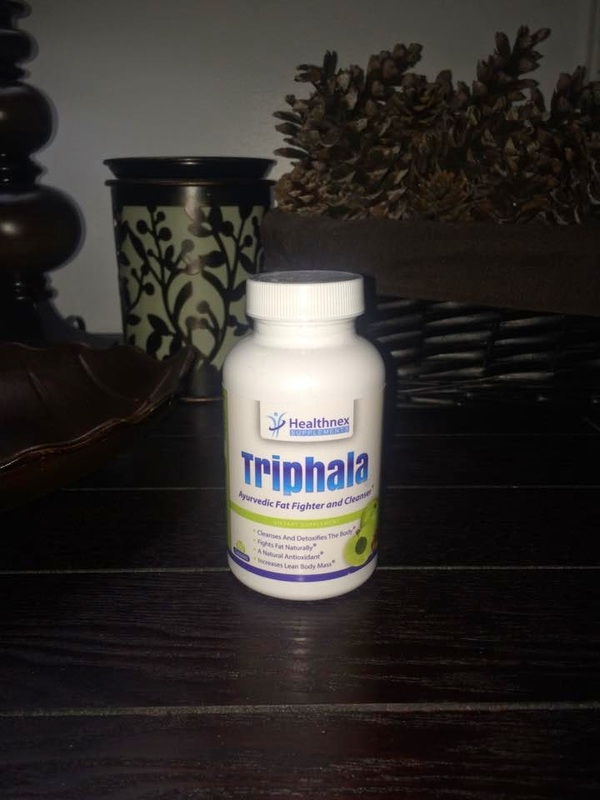 Triphala is a blend of the 3 Indian Ayurvedic herbs, Amalaki, Bibhitaki and Haritaki. 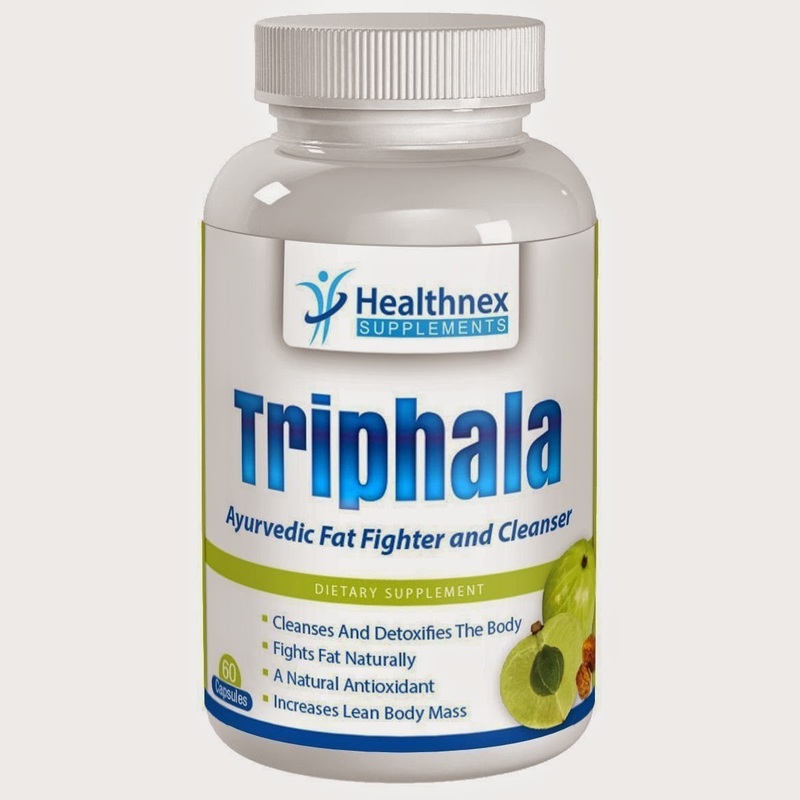 How do the herbs in the Ayurvedic Triphala Fat Burner And Internal Cleanser Work? Amalaki (Also called Amla Emblica Officinalls) is an anti oxidant which helps get rid of any inflammation in your body, especially in the digestive tract and increasing lean body mass as well as helping you control your blood sugar. Bibhitaki (Also called Behada Terminali Belerica) gets rid of all the extra fat and water in your cells. For Adults take two (2) capsules daily, preferably before going to bed. Since I am working on keeping my New Years Resolution, I was happy to give Ayurvedic Triphala Herbal Internal Cleanser a try. I liked that I was able to take 2 capsules right before bedtime every day, it made it much easier for me to remember each day. 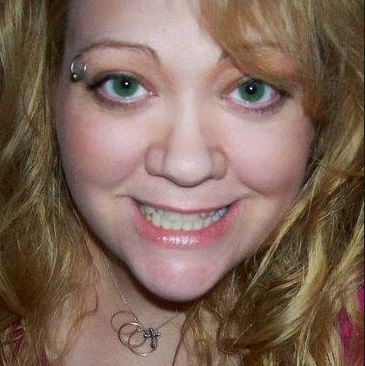 I am a diabetic so the added benefit of lowering blood sugar was a plus for me. I am always leery of any supplement that is meant to cleanse but this one was not harsh, no cramping or negative side effects. I have never taken this combination of herbs from India, they all seem to work very well together and I plan on continuing to take this supplement to lose more weight, cleanse my body and reach my New Years Resolution goals!